Journalist and historian Gareth Porter returned to the Peter B. Collins show to discuss his new article, exposing exaggerated claims of Russian skulduggery on Facebook in 2016. Porter’s article was published last week at Consortium News, showing inaccurate claims in the late-September recap of Russia-gate by New York Times reporters Scott Shane and Mark Mazzetti. We note how many “progressive” media figures, including Thom Hartmann, claim that Mueller’s convictions and plea deals amount to proof of “collusion”, even though Manafort and the others have not been tried on such charges. Porter explains that the numbers cited by the Times about Facebook are grossly exaggerated, with “potential impressions” being treated as click-throughs. He notes that Facebook estimates that only 1 out of 10 posts in a news feed are actually read by the user. When you compare the modest traffic attributed to all Russians, including government actors, it’s infinitesimal compared to the $80 million-plus the Trump campaign spent on dark-targeted Facebook ads. Porter also looks at the role of Twitter bots in amplifying tweets by the candidates, and argues that the impacts cited by Shane and Mazzetti are not significant. 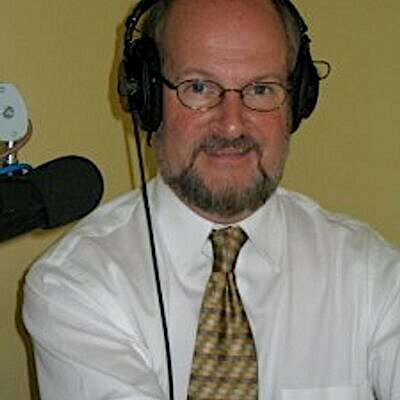 Listen to Peter B. delve deep into the deceptions of Russia-gate with Gareth Porter. Running time 35:14. Peter B. Collins, a veteran radio host on the airwaves in the San Francisco Bay Area, is host of the Peter B. Collins Show.